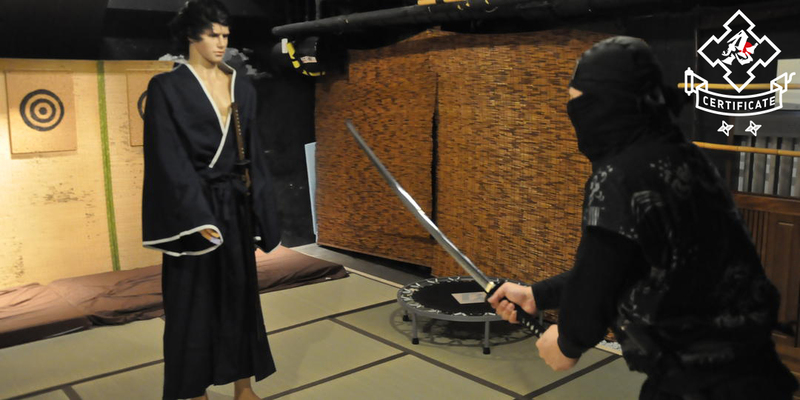 Sendai is the largest city in Tohoku and hosts some of Japan’s greatest festivals throughout the year. Vibrant, friendly, and always accompanied with food, fun, and games, there is a festival for everyone in Sendai! 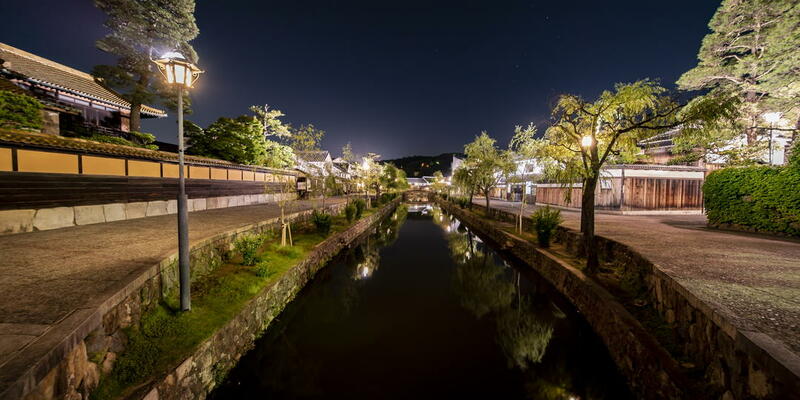 The story of the Tanabata Matsuri, also known as the Star Festival, begins with the legend of two stars in love, but separated by the Milky Way. Once a year they are allowed to come together on the seventh day of the seventh month, and this is where the Tanabata Matsuri gets its name. The kanji for tanabata 七夕 translates to “seventh evening”. 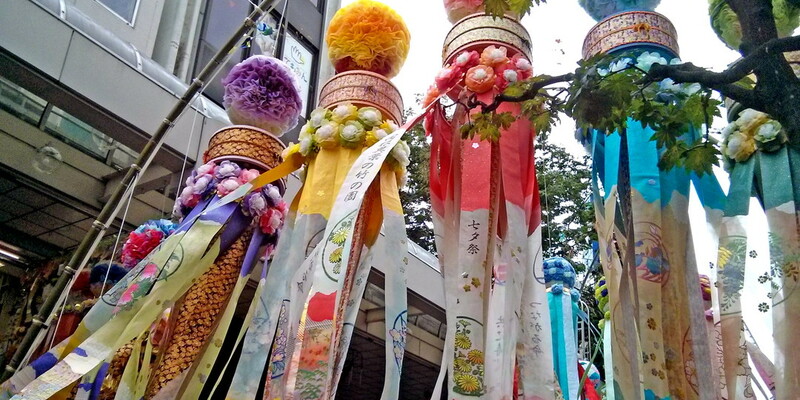 Other Tanabata celebrations across Japan occur on July 7th based on the Gregorian calendar, but because of the differences from the older lunar calendar, Sendai’s Tanabata Matsuri is observed in August to preserve the time of year in which the Tanabata Matsuri was originally celebrated. 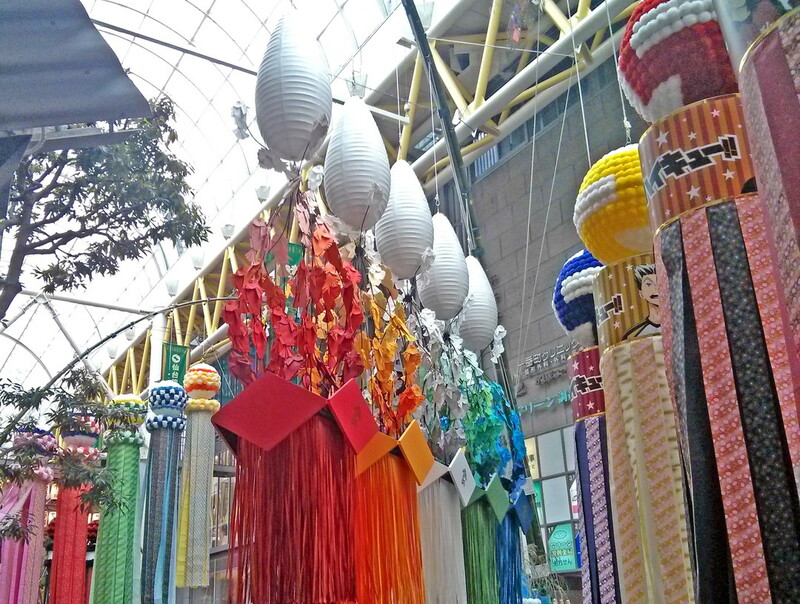 Large paper ornaments are strung from bamboo poles floating just above the bustling arcades, and make a beautiful display swaying in the breeze as far as the eye can see. 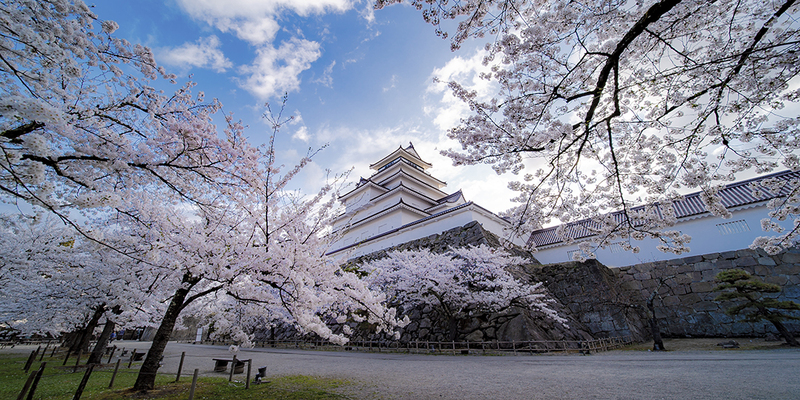 Rooted in the history of the city, Sendai is exceptionally proud of this Spring festival that dates back to 1655. 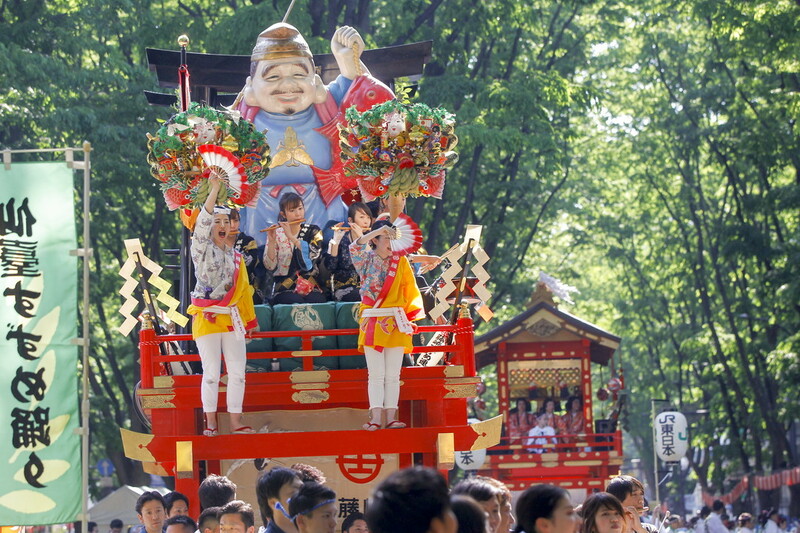 The Aoba Matsuri features a parade of large Yamaboko, ornate wheeled floats, and the iconic Suzume Odori, Sparrow Dance. 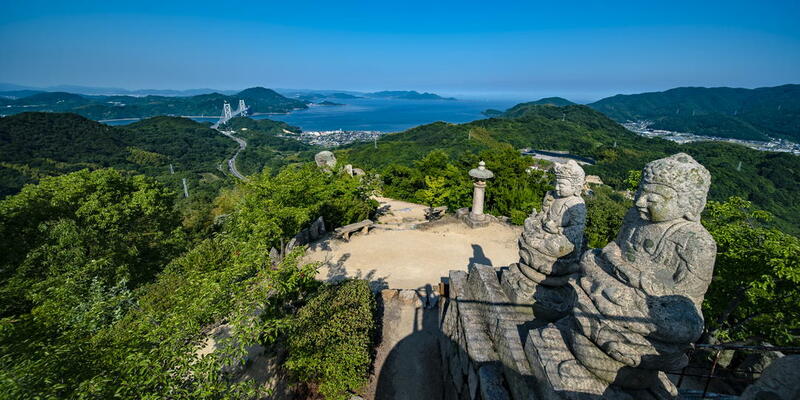 Named for its resemblance to a sparrow dancing around searching for food, the dance is said to come from the stonemasons who danced in celebration after completing the construction of Sendai Castle. 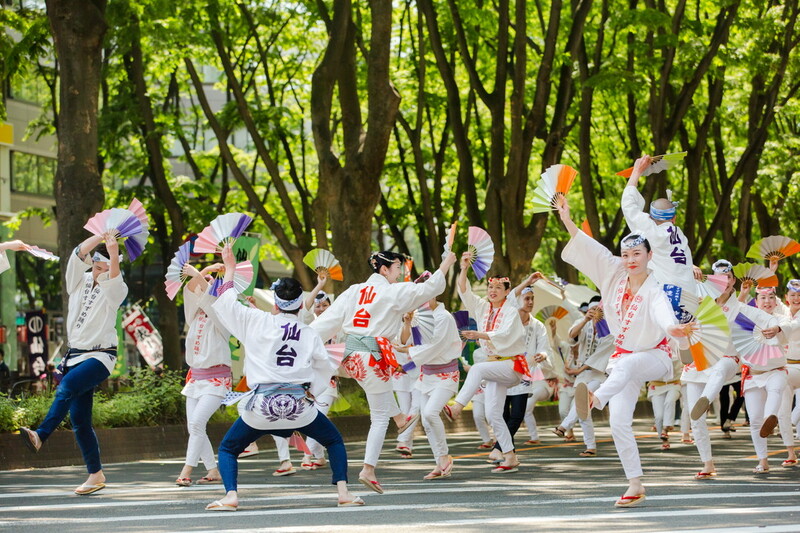 Thousands of individuals, citizen groups, and organizations participate in the festival; with paper fans in each hand, they dance down the streets followed by flutes and drums. Every December the beautiful tree-lined Jozenji-dori street gets an extra dose of magic during the Pageant of Starlight. 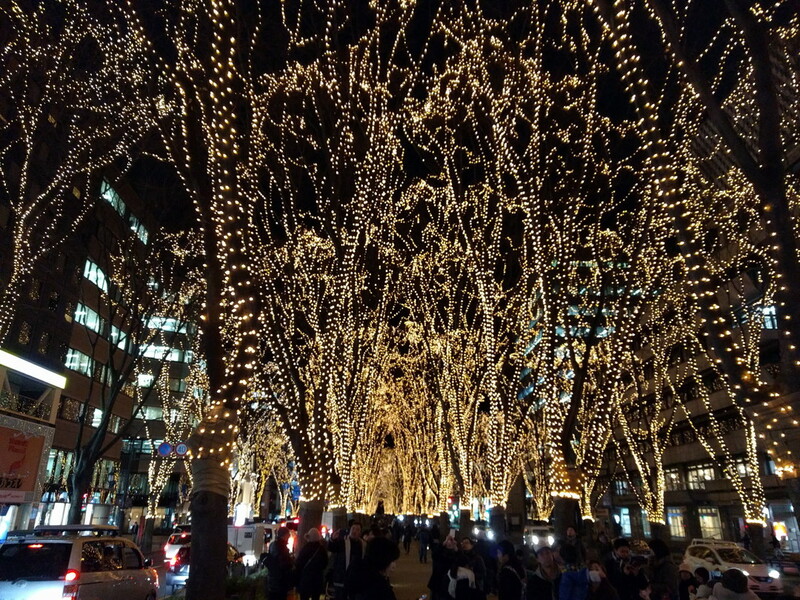 Also known as the Sendai Illuminations, the famous zelkova trees lining the street are strung with hundreds of thousands of LED lights. Over the course of the festival there are various special events, including music performances, special “winking” of the lights, and a Santa Parade. The nearby Kotodai Park and Square feature additional light displays including the illumination of a 60-foot cedar tree, the largest tree illumination in Japan, and the symbol of the pageant. At the Sendai Winter Park area you can also enjoy food stands, games, performances, and a skating rink. 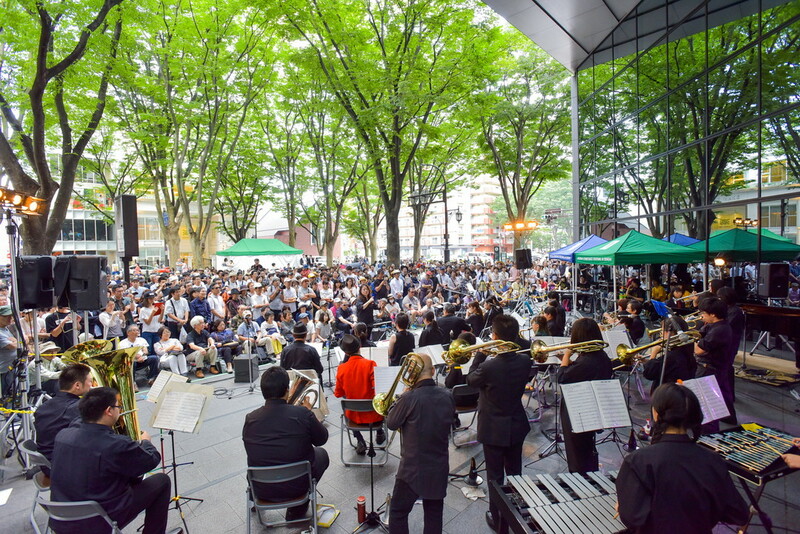 Every year in September the streets of Sendai become one large outdoor music festival. Not just limited to jazz alone as the name would suggest, there are performances of all genres, from both professionals and amateurs alike. This volunteer-run festival is produced by the people, for the people, in the spirit of uniting music lovers in a casual environment. Originally held in 1991 with just 9 stages, the Streetjazz Festival now hosts over 90 stages and draws talent from across Japan and abroad. For two days in September Sendai is truly enveloped in music! 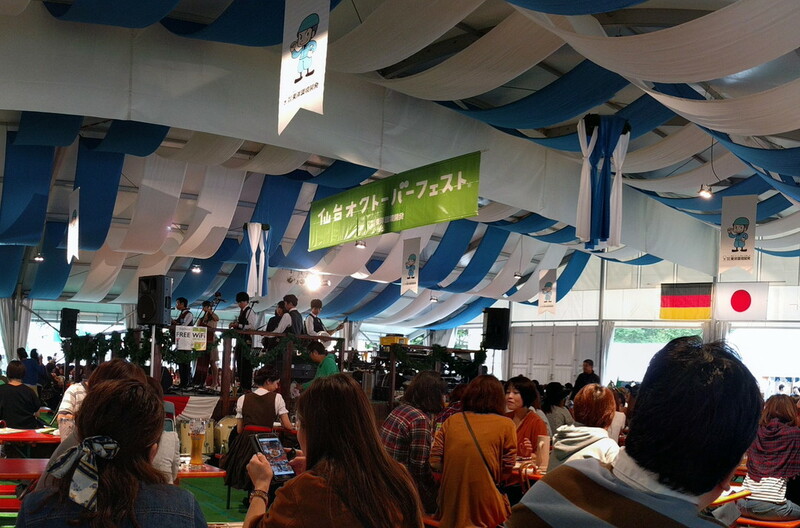 In Sendai, Oktoberfest actually comes twice a year, however just not in October! Oktoberfest travels to Sendai in June and September, and much to the delight of the beer-lovers of Sendai, each festival last one whole week. 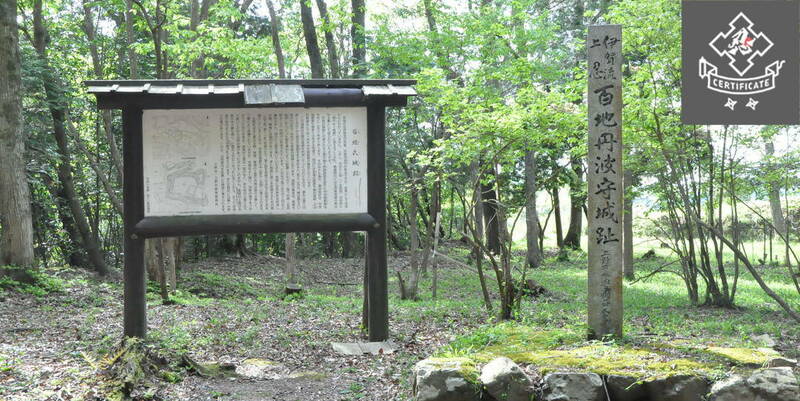 Located in Nishikicho Park, the festival features German beers of course, but also local Tohoku beer, wine, and sake. German food like schnitzel, sausages, and potatoes are widely available, as well as regional Japanese specialties. The central tent has communal tables set up around an elevated stage, where traditional German bands and other ensembles perform all week.